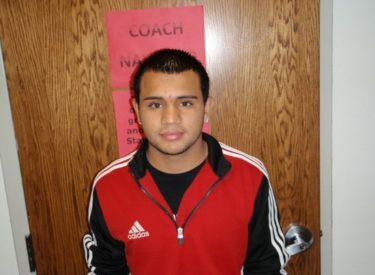 Liberal High School senior defender Auden Portillo is the Mead Lumber Athlete of the Week. The KSCA named him second team all regional this week. Portillo was recognized as Mead Lumber Athlete of the Week during the Thursday Sportsguys.